Prime location in complex in left rear. Beautiful trees provide privacy to patio & living room. 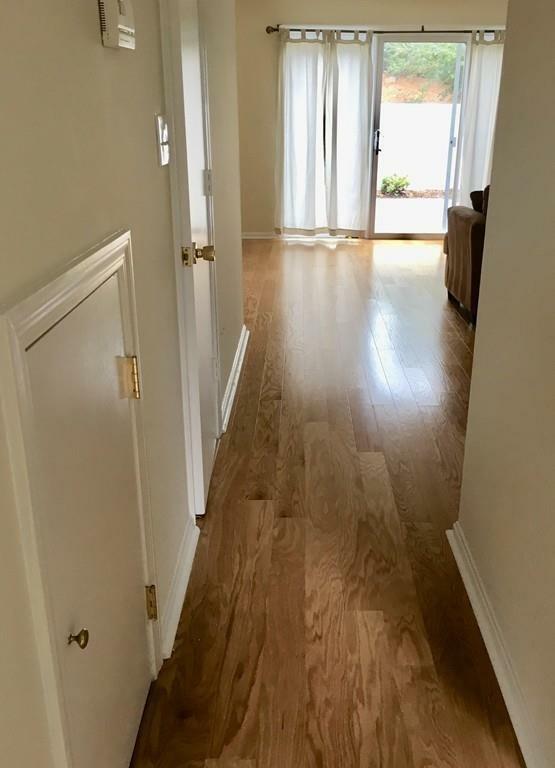 2018-light oak flooring installed throughout: front hall, kitchen, dining area (ceiling fan/lights), living room, upstairs hall & two bedrooms. 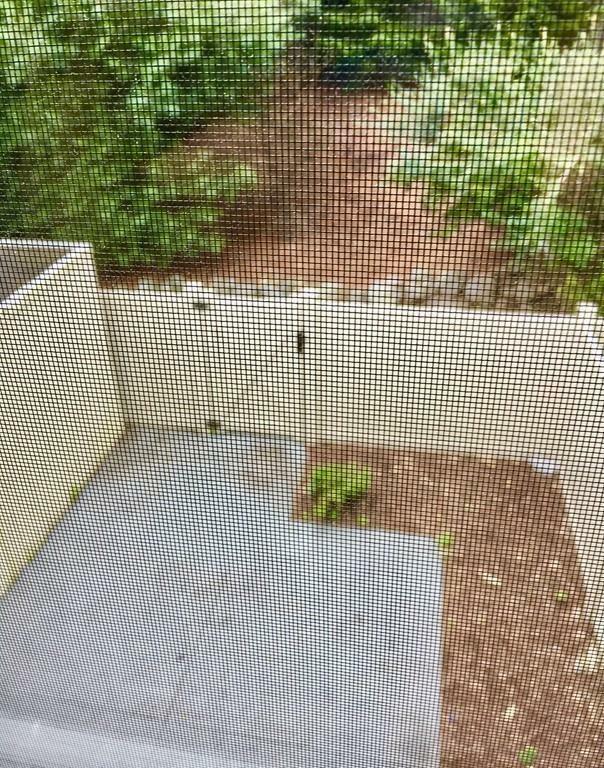 LR sliding door leads to private, enclosed patio with storage shed. 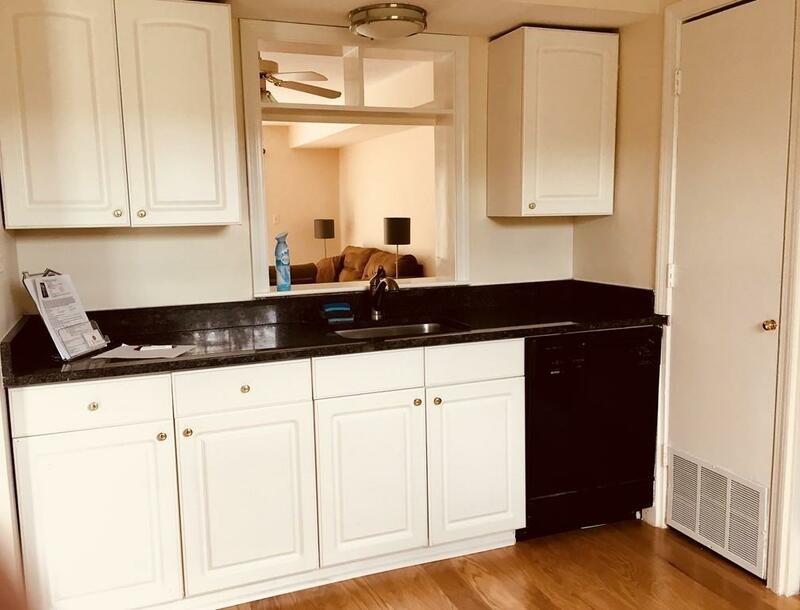 Updated white cabinet kitchen with granite countertops & oak floor. 2018-New windows. Main bath w tub & updated ceramic floor & vanity. Laundry with washer/electric dryer (as is) and linen closet are located off hall. Spacious master bedroom with plush beige carpet, two wall to wall closets and full bath w tub and updated ceramic flooring & vanity. Condo interior & front doors just painted. Beautiful grounds, pool, tennis court, & play area. Cost around $600 a year for heating and cooling. 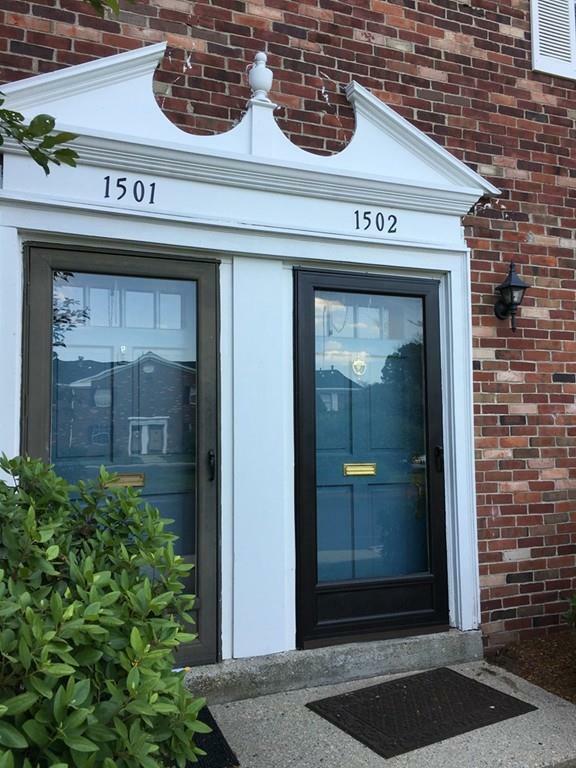 Listing courtesy of Pamela Shea of Andrew Mitchell & Company - Natick. Disclosures Room Sizes Are Approximate. 2018 Roof #2 Assessment $9377 Paid Off 9/1/2018. Listing provided courtesy of Pamela Shea of Andrew Mitchell & Company - Natick.